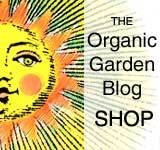 For many years now, us Organic Garden Bloggers have been drinking green smoothies every day. 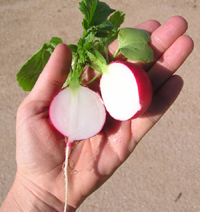 Besides making us feel bright and happy, it has given us tremendous health benefits. A chlorophyll and Haemoglobin (human blood) are almost identical. The metallic atom is iron in Haemoglobin, while in Chlorophyll the metallic atom is magnesium. Since Chlorophyll and Haemoglobin are so much alike in atom structure, Chlorophyll is absorbed quickly into the blood stream. Anemia -Chlorophyll aids in rebuilding the bloodstream. Deodorant – when chlorophyll is taken internally in adequate quantities, it reduces or eliminates offensive body and breath odors. Skin problems – chlorophyll ointments are very beneficial in treating various skin diseases including weeping & dry eczema, insect bites and infections.